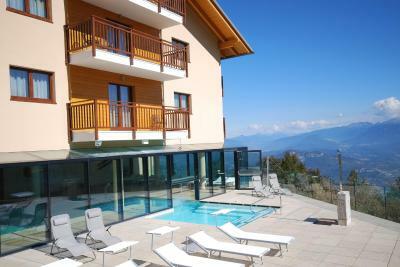 Lock in a great price for Hotel Monte Bondone – rated 8.8 by recent guests! Very nice, modern hotel with free parking in its own covered garage. Beautiful Dolomite view from balcony rooms (slightly higher price). Friendly and courteous staff. Excellent breakfast. The rooms and views to the mountains are amazing! The pool and outdoor jacuzzi is really a nice treat. The spa was relaxing and made the stay more enjoyable. The place is great. High above the valleys of Trentino, it offers a wonderful perspective. Staff is excellent, very friendly and speaks very good English. 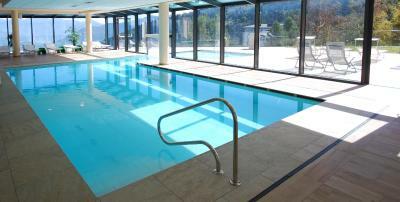 Free parking garage, free access to a wonderful pool including an outside jacuzzi compartment. They have modernized in recent years, so that all facilities are brand new, wooden and cozy. Big, nice rooms, great bar and terraces. Value for money unbeatable. 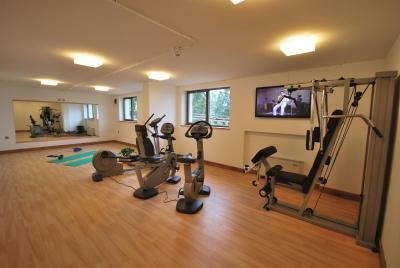 A lot of facilities you can enjoy - tennis court, wrm swimming pool, table tennis, kids corner for kids etc. Nice breakfast, beautiful view of the mountains. The hotel was large so a young toddler on the move didn't get too bored walking around for a couple of hours. The room was a good size & comfortable. Breakfast was satisfactory. great foods at the restaurant of the hotel, nice view from the barony, big and clean room. The best is the position of the hotel and the swimming pool. Can relax after the day skiing. The views are gorgeous if you have a room with a view which is 100eur more. Everything was perfect. We spent few times our vacation in this nice hotel. Size of the room. Breakfast was great. Lovely pool. Superb staff especially at dinner. Hotel Monte Bondone This rating is a reflection of how the property compares to the industry standard when it comes to price, facilities and services available. It's based on a self-evaluation by the property. Use this rating to help choose your stay! 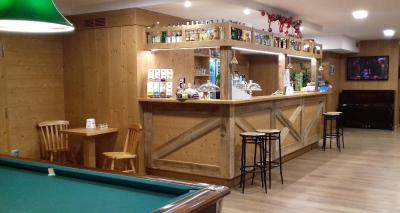 Hotel Monte Bondone is located in Vaneze in the Trento Alps, surrounded by woods. 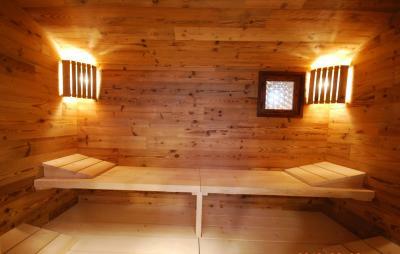 It offers a spa area with a sauna and infrared cabins, and rooms with TV and private bathroom. 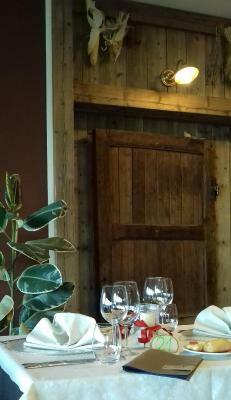 The restaurant at the Monte Bondone offers both Trentino and classic Italian cooking. A continental buffet breakfast is served every morning. 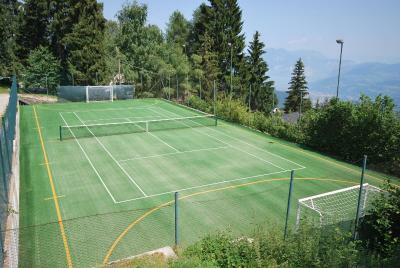 The garden is 26247 ft² and is equipped with a tennis court,a five-a-side football pitch and a sun terrace. 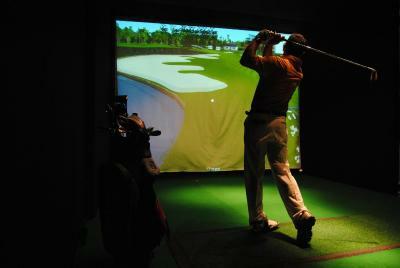 Indoor golf facilities, massages, and a fitness center are also available. 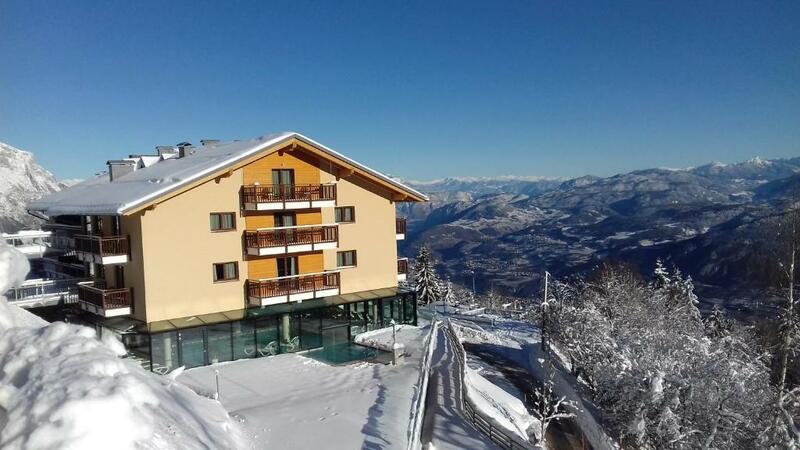 The Monte Bondone Hotel is just 350 feet from the ski slopes, and 8.1 mi from the provincial capital of Trento. 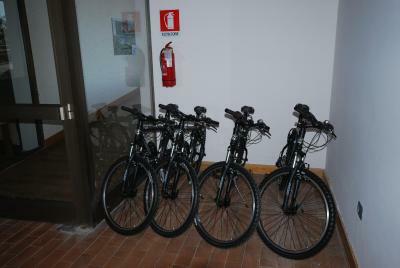 Guests will receive a free Trentino Guest Card, which gives free access to public museums, castles and nature parks. 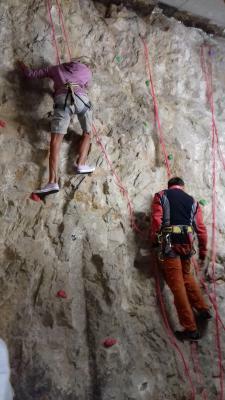 Guests will also profit from unlimited use of local public transport, including Trentino trains and Trento-Monte Bondone ski shuttle for the entire stay. 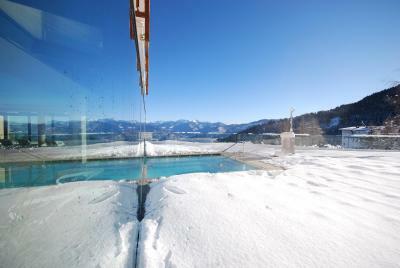 This property also has one of the top-rated locations in Vaneze! Guests are happier about it compared to other properties in the area. This property is also rated for the best value in Vaneze! Guests are getting more for their money when compared to other properties in this city. When would you like to stay at Hotel Monte Bondone? This room comes with a double bed and 1 bunk bed, and features a mini-bar, mountain style and parquet or carpet floors. Some have a balcony with views of the Val d'Adige valley. This room features a mini-bar, mountain style and parquet or carpet floors. This family room has a soundproofing, mini-bar and flat-screen TV. 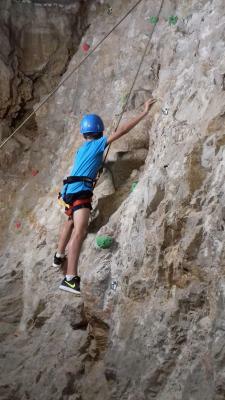 House Rules Hotel Monte Bondone takes special requests – add in the next step! ATM card Hotel Monte Bondone accepts these cards and reserves the right to temporarily hold an amount prior to arrival. Hotel Monte Bondone accepts these cards and reserves the right to temporarily hold an amount prior to arrival. A surcharge of EUR 40 applies for arrivals after 23:00. All requests for late arrival are subject to confirmation by the property. Explanation about how to find parking spot in garage, and to then get from garage to room, could have been clearer. The children, even 11, 14 years old are not allowed to go to the SPA , it is very dull and can't be explained. In breakfast time there are no glasses, had to wait for 20 or 30 minutes. The food is not refreshed after finished, had to wait as well. The location, not much to do after skiing. Too many frozen options of food on dinner menu. I would like to comment the staff in the restaurant and the bar. So unfriendly and so visible pretended kindness sometimes didnt make our stay at these places nice. On the other hand, receptionist is the best one! Rooms are noisy because everything happening behind the walls is heard. We were not able to rest in the afternoon even for 20 minutes because of that nosie. Same in the morning. Impossible to sleep more than until 7am. But this also depends on co-guests. No toilet roll holder in the bathroom. Great room, great Spa and great staff. Very enjoyable stay. We arrived to the hotel at 22:45 and I got a surcharge of amount 20€ for late check-in. However the reception was opened untill 23:00! Could have better explained what the hotel offered at the front desk. Sauna, outside hot-tube and the pool was perfect. Cleanliness. Nice room's for families. Reception staff was friendly and explaining everything allowed staff from the restaurant doesn't know English very well. Restaurant is still expensive for what they offer.